Patterson is proud of our long-standing support of America’s ToothFairy. Over the past 10 years, Patterson has donated more than $1.1 million in financial support to help them with their mission of delivering oral health resources to children in need. 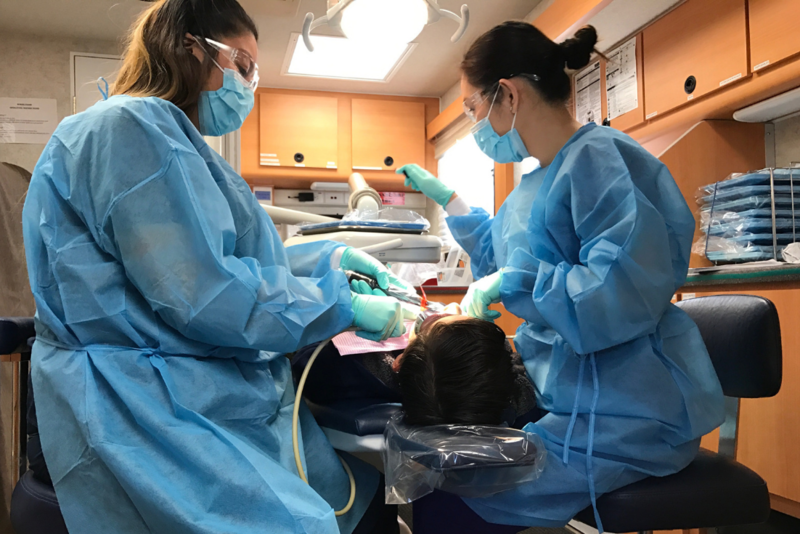 This year, Patterson donated $100,000 to be the Title Sponsor of their National Mobile Care Initiative that gives resources to 42 nonprofit dental clinics. To date, this support has helped more than 152,000 children. 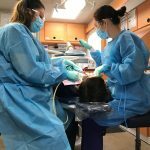 Read more about how the National Mobile Care Initiative is helping kids across the U.S. have healthy smiles here! You’re very welcome, Richard! We’re always happy to share information about our wonderful partners, and shine a light on the important work they do.